This was a challenging list for me to come up with, as I've never really been a die-hard PC gamer by any means. However, I was always fascinated by how different its library was from what I had gotten used to on consoles - for the most part, games on computer platforms were a very different experience in that they had so much more ambition to them. Like most of the best-known console developers, they were always pushing technology to its limits, but they also had to contend with a huge variety of different hardware setups and operating systems, which made their games considerably more difficult to develop and run. Still, it was all worth it to play some very in-depth and interesting experiences that consoles simply couldn't deliver, whether due to a more limited player interface or just not having the technological advantages of the PC platform. 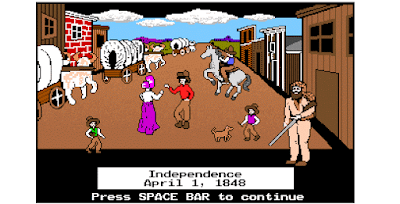 And of course, it is quite nice to still be able to play nearly all of them today, even if many do require fan patches or virtual machines or some other emulation option in order to run on modern hardware. The only criteria I chose for this list is that all of my picks must have been designed with a computer system in mind as the primary platform, or be PC-exclusive. That means no console up-ports or simultaneous multi-platform releases! Oh, and they have to still be fun to play today, too. As ever, keep in mind that this are my personal picks and no-one else's. I'm already breaking one of my rules with this one, which is why I've put it as an honorable mention. 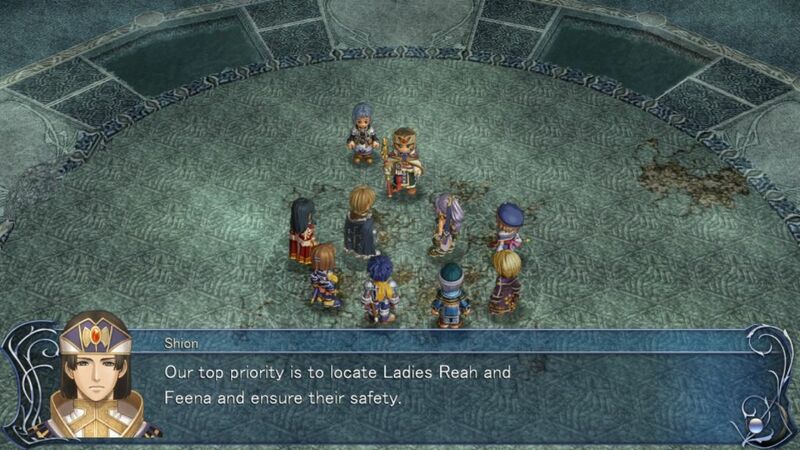 But Grandia II's Anniversary Edition is doubtlessly the definitive version of an overlooked gem. 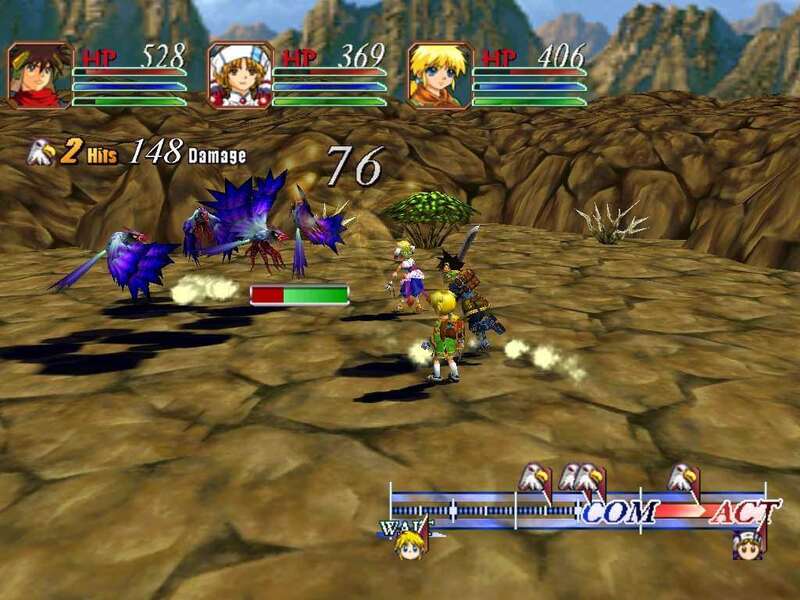 Released on the Dreamcast in 2000 (which, as we all know, was a major commercial flop) and then getting mediocre ports to the PC and Playstation 2 in the following years severely limited Grandia II's exposure and overall reception. But the 2015 rerelease addresses both by being of very high quality (a few crashing bugs aside), polishing up its visual and audio components and even having some new features like an extra difficulty level for veterans of the series. 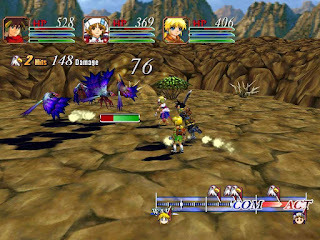 But no matter which version you play, Grandia II is an entertaining, dark adventure with some great characters, surprisingly good voiceover and a very strong, polished combat system. Nintendo's Metroid series is one that has been oft-copied, but puzzlingly sat idle in Nintendo's own hands for nearly a decade. 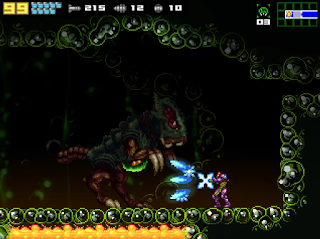 AM2R is a stellar fan-created remake of Metroid II for the PC, combining excellent visuals and audio design, spot-on controls and polished gameplay on par with the top games in the franchise. Naturally, Nintendo quickly became green with envy for said fans doing something better with Metroid than they had in years and had it pulled from the internet, once again reaffirming their philosophy that "If people can't play high-quality fan games or even our old games that were good, they'll just have to buy our new games that aren't so good". Which just seems like terrible business practice to me, but oh well. 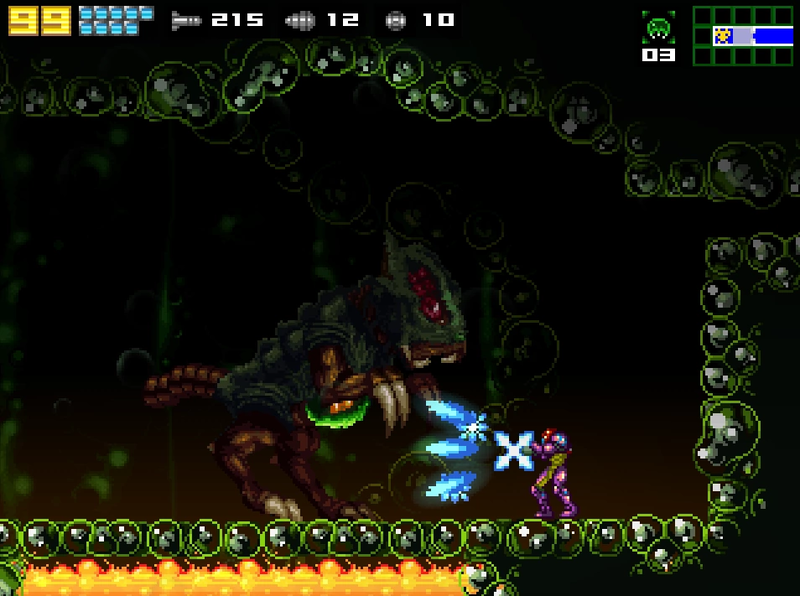 If you can get your hands on this piece of forbidden treasure, you should, because AM2R is a game with more professional polish than most professionally released games, and perfectly captures that feeling of isolation in an eerie alien world that the classic Metroid games provided. An action-puzzle game with nicely-detailed isometric graphics and smooth controls, D/Generation also had atmosphere in spades thanks to its cyberpunk setting, a surprisingly good storyline (revealed through NPC dialog and computer files) and a huge variety of traps waiting to nail you. At first they're relatively self-explanatory - electrified floor tiles, turrets, land mines, et cetera, but they quickly get more and more devious as you go. 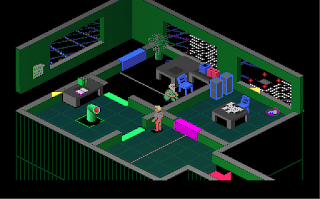 Probably the worst are the shapeshifting enemies, which can disguise themselves as hostages or even just as mundane objects in the environment, quickly making the game a much more tense endeavor. One can also find the occasional bomb to blow down doors and skip some puzzles, though as these tend to be rare, they should be used sparingly. The game never got a lot of attention in its day, though it has acquired enough of a cult following over the years to get a re-release on the Nintendo Switch (as well as a 3D remake). No matter what platform you visit it on, though, D/Generation is a game worth your while. 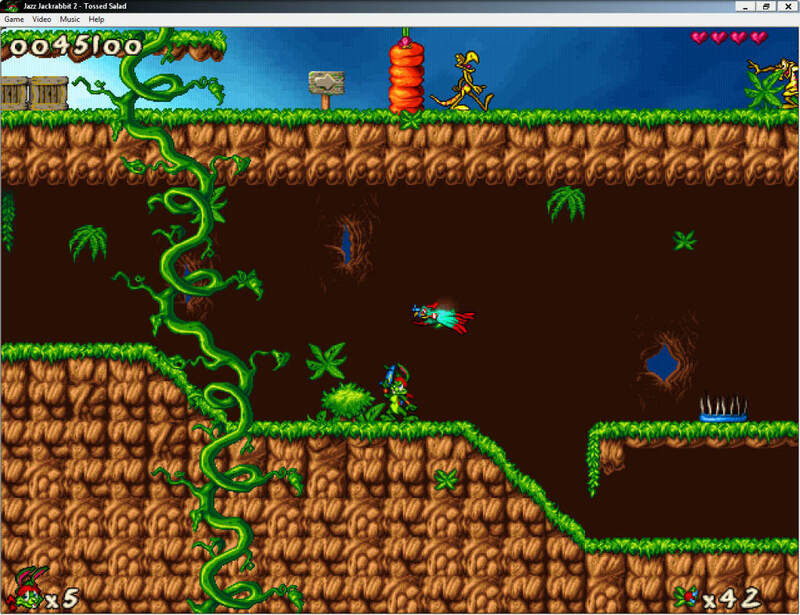 Another rare example of a platformer on the PC that was well-received in the '90s, Jazz Jackrabbit certainly set out to impress from the get-go with its excellent soundtrack, colorful visuals and fast-paced gameplay that felt more than a bit like the Sonic the Hedgehog franchise. 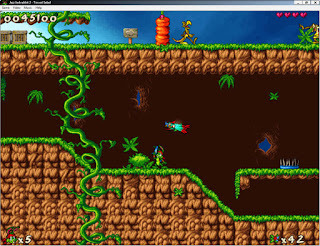 Jazz 2, released a few years after, further upped the ante, mixing in puzzle solving elements and a few mechanics reminiscent of Earthworm Jim, as well as a new playable character in Spaz Jackrabbit (and a third in later versions, Lori). Better still, the game had online multiplayer competition (which still persists to this day) and support for custom-made levels, giving it quite a bit of replayability. A solid exclusive title for PC proponents and still a fun platformer to this day. A game which managed to make edutainment actually fun by combining elements of a roguelike, overhead shooter and even a bit of a simulation/management element. It's also an extremely popular game even today, continuing to get various rereleases and updates across numerous platforms, which is pretty impressive for a game originally created for the HP 2100 platform all the way back in 1971. 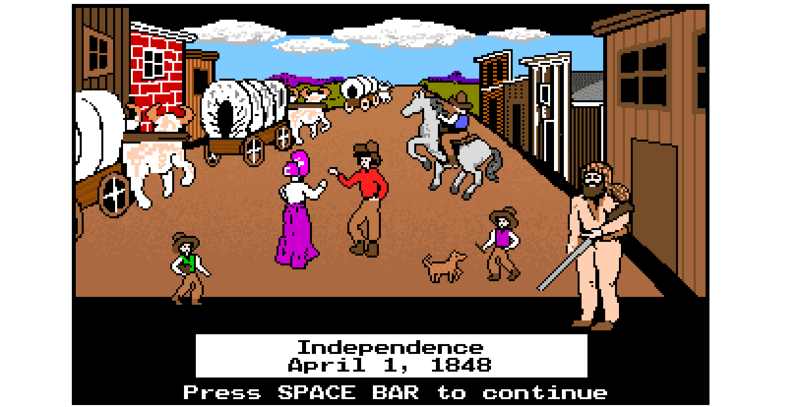 Most people are probably familiar with the Apple II version, though, having played it in elementary school. Well, the DOS version of the game is a faithful port of that classic, just with updated visuals to take advantage of VGA technology. Which is no bad thing in my book! 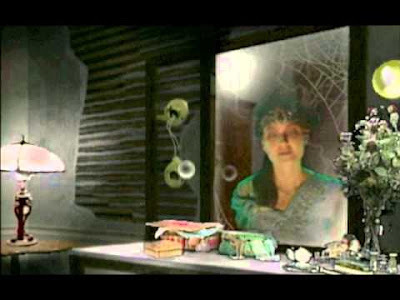 The FMV game fad had newfound life in the early 1990s with the advent of CD technology allowing developers to fit video files (usually in really low quality) on game discs and create "interactive movies" (also usually of really low quality). 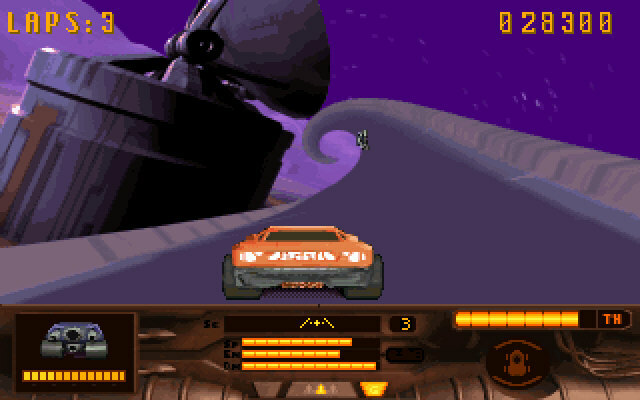 MegaRace, however, is an example of an FMV game done right. The gameplay is relatively average fare, having you win a "race" by destroying all the other cars on the track or gaining enough of a lead over them that they spontaneously explode, but it more than makes up for it in panache. Not only do you get a fantastic CD soundtrack, but each level is interlaced with game show styled cutscenes starring the enjoyably hammy Lance Boyle (played by Christian Erikson) and giving the player a whirlwind tour of the bizarre, borderline dystopian future the game takes place in. The sequels kept the jokey tone but attempted to expand upon the gameplay with pretty lackluster results. Still, the original is worth checking out just to see how a relatively average gameplay experience can be made into something very memorable and unique. A popular puzzle game that spawned a horde of rereleases, updates, sequels and expansions, Lemmings is a simple concept - get a quota of Lemmings safely to the goal. To this end, one picks a few out of the crowd and assigns them jobs meant to help the others avoid danger or bypass obstacles - whether simply stopping and forcing them to go the other way, digging through dirt, climbing up walls, or blowing themselves up to clear an obstacle from the others' path. Once enough are safely through the exit door, the next stage begins. Simple enough concept, but many of the later stages get deviously difficult, requiring some very fast thinking to succeed. 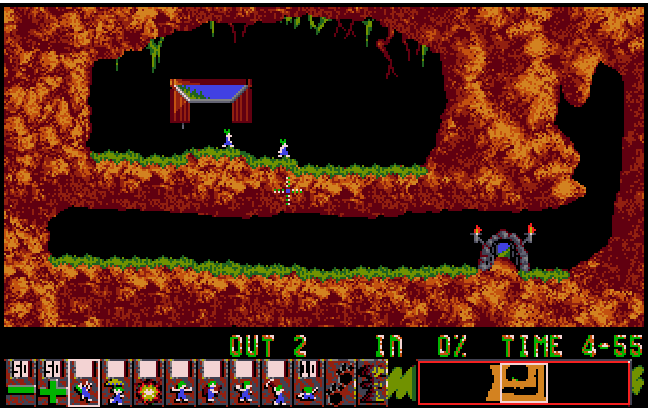 Given just how prolific and popular the series was, if you owned basically any platform out in the early '90s, you probably played Lemmings or one of its sequels/spinoffs/expansions at some point. And thankfully, all of them were pretty damn fun. An updated remake of the classic point-and-click adventure game from the 1980s, Shadowgate's 2014 iteration was nothing short of brilliant. 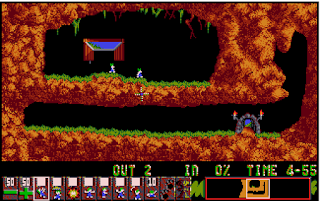 The game's narrative was significantly expanded over its predecessor, new puzzles and obstacles were added, and elements of the original were changed up a lot, meaning that the old solutions to puzzles no longer work (and, in fact, will frequently result in your death). The game also features multiple difficulty levels that further shuffle puzzles and clues as well as lend some replay value to a genre largely lacking in it. And of course, the remixed music and updated visuals effectively portray a grim atmosphere that only makes the game's story even more compelling. 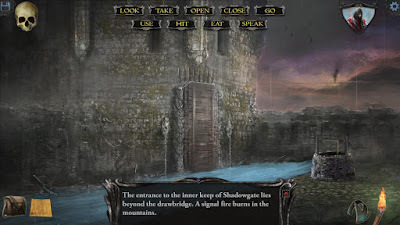 Bring on the remake of Beyond Shadowgate! A game that spent nine years in development hell, which brings to mind uncomfortable recollection of games like Daikatana and Duke Nukem Forever. Thankfully, though, Team Fortress 2 turned out to be a much better experience than those games could ever dream of. Giving the player a choice of nine playable classes and numerous gameplay modes - from capture the flag to point control to pushing a bomb on a minecart deep into an enemy base and detonating it - Team Fortress was a brilliant, immensely fun multiplayer experience, and probably my favorite of that type. The game still receives updates to this day, but sadly fell into decline once it went free-to-play and the whole game just devolved into a race to sign up dozens of dummy accounts and rack up free items by running bot scripts and idle servers all day. 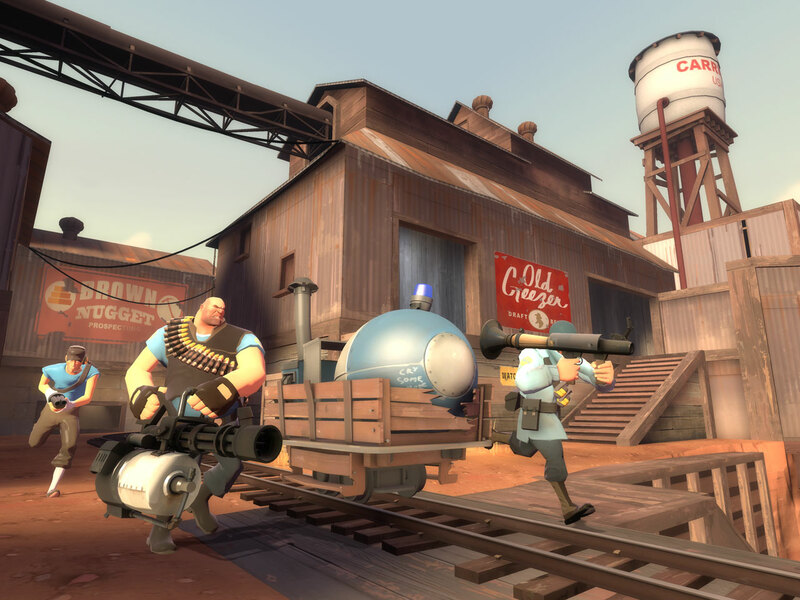 Still, in its golden days, Team Fortress 2 was an amazing experience. Another game that effectively blended CGI and live-action into a surprisingly compelling experience, Orpheo's Curse also proved to be a very worthwhile adventure title. The game is a point-and-click adventure at its core, taking place inside a run-down old theater as the player attempts to escape before Orpheo's midnight performance. To that end one must solve puzzles, follow clues from the other ghosts haunting the theater, and avoid Orpheo and Mary as they attempt to capture them. Of course, the TV show the game is based on is used as a framing device as well, with the player taking the role of a kid attempting to tell a story and join the Midnight Society. The game also gets points for managed to convey a creepy and surreal atmosphere without relying on jump scares or overblown gore, and for that reason alone it's an overlooked horror classic in my book. Video pinball games generally aren't really my thing, but a few have managed to grab my attention over the years due to their brilliant execution. Epic Pinball is definitely one of them, impressing me with its high-fidelity and colorful graphics, fantastic music and the sheer variety it brings to the proceedings; the CD version of the game includes a whopping 13 tables to play on. They also match a variety of themes, from race cars to futuristic androids to a bizarre, threadbare table called the "Enigma" that awards bonuses based on a cryptic set of conditions. Good stuff all around. Falcom's Ys series has always been a bit overlooked as Japanese RPGs go, and to be fair, it's never exactly been the top of the line in terms of production values or overall depth. But that doesn't mean they're not fun games, as they provide a very fast-paced, action-driven take on the format. 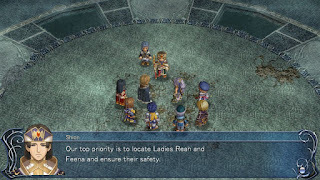 Ys Origin is definitely proof of that, as well as a unique break for the series by giving the player the choice of three playable characters - the axe-wielding Yunica (who plays most similarly to main-series protagonist Adol), Hugo Fact (a mage-type character who fights with projectiles) and "The Claw", a character who utilizes short-ranged but very powerful attacks, making him more geared toward advanced players. The overall quest is the same regardless of whom you choose, but the added playable characters and modes lend the game some replay value, and the overall experience is still a joy despite its relative simplicity.